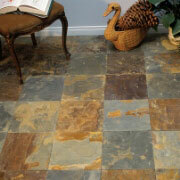 For an unmatched selection of flooring materials and options, visit ProSource® of Tulsa. You won’t find better prices anywhere else on favorites like carpet and hardwood flooring and modern classics like laminate and luxury vinyl tile flooring. For even the most discerning clients, trade professionals can find a flooring material in our showroom that perfectly complements the decor of a home. Clients who want to add to the comfort and coziness room will love the expansive choices of carpet flooring we offer at ProSource of Tulsa. 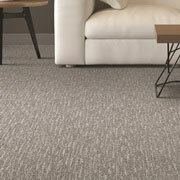 In our showroom you’ll find styles like berber, level loop, woven, plush, and textured carpet flooring. Trade pros can find a carpet that matches any home. Hardwood flooring is a favorite of homeowners across the Tulsa area. Smart trade pros know that ProSource offers the best selection of hardwood flooring at wholesale pricing that works with nearly any budget. 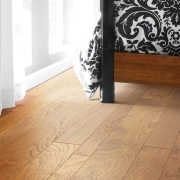 We also offer engineered hardwood, that makes hardwood floors a viable option for any room in the house because of its resilience to moisture and damage. For clients who want all the benefits of beautiful hardwood floors, without all the costs and maintenance, trade pros should browse the ProSource selection of laminate flooring. 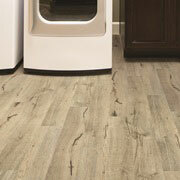 Our flooring specialists can help you find a laminate flooring solution that fits your client’s vision. For a flooring material that ages gracefully and provides years of lasting use, trade pros know to place tile flooring in bathrooms, kitchens, and any number of rooms. At ProSource, you can treat your clients to beautiful arrangements of glass, ceramic, and porcelain tile at wholesale prices. 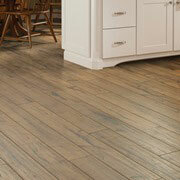 Manufactured flooring materials are becoming increasingly popular in busy Tulsa homes. Trade pros can offer their active clients beautifully patterned floors thanks to our selection of luxury vinyl tile (LVT) and luxury vinyl plank (LVP) flooring. It’s durable, exciting, and affordable.